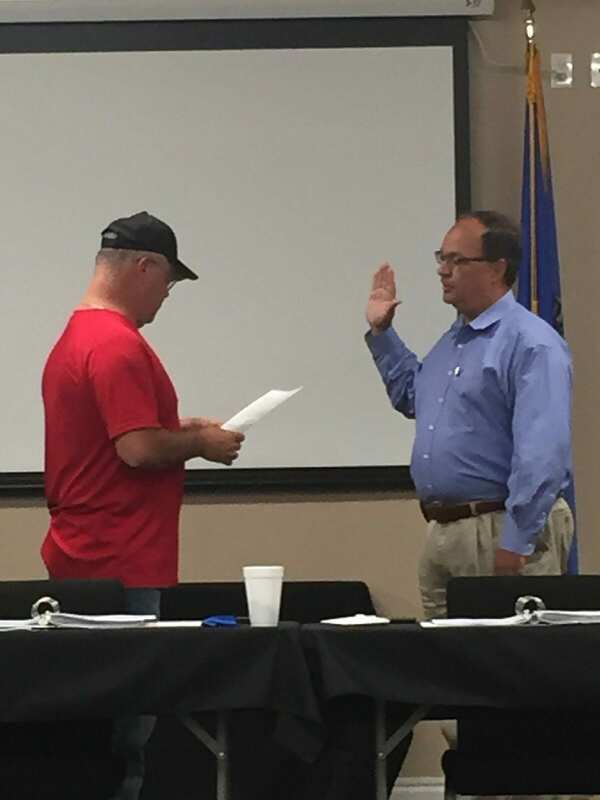 On June 6th, 2018 , the OSA Board swore-in Garvin County Sheriff Larry Rhodes as the OSA’s new South Central Board Member. 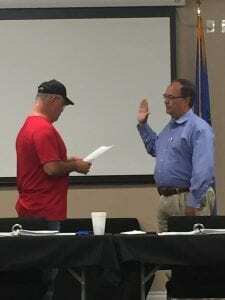 The OSA Board and staff are excited to work with Sheriff Rhodes! This entry was posted on Thursday, June 7th, 2018 at 11:47 am and is filed under Uncategorized . You can follow any responses to this entry through the RSS 2.0 feed. Both comments and pings are currently closed.